In a UX Design Interview, soft power contributes more. How to prepare for a UX design interview? The following 5 tips will inspire you. If you enjoy spending time on Quora, Yahoo Answers or some professional BBS & Blogs on design, you must have found that the first group of people who went in for UX design was, in fact, fell into it accidentally. Years ago people have no idea of what UX design is (even now there’s no exact definition of it) and they didn’t know whether it has a future. Those people, who started their careers as a UX designer just because the referral of a friend, or the recruitment information online, gradually found that user experience is exactly what they love. It turns out that they made the right choice. Only several years later, most of them feel the job very rewarding, not only for the high salary. In their words, it’s the sense of achievement what attracts them. Indeed, when your design has become part of people’s life, and every of your consideration and details can influence and even change others’ life, there’s no reason for not loving it. 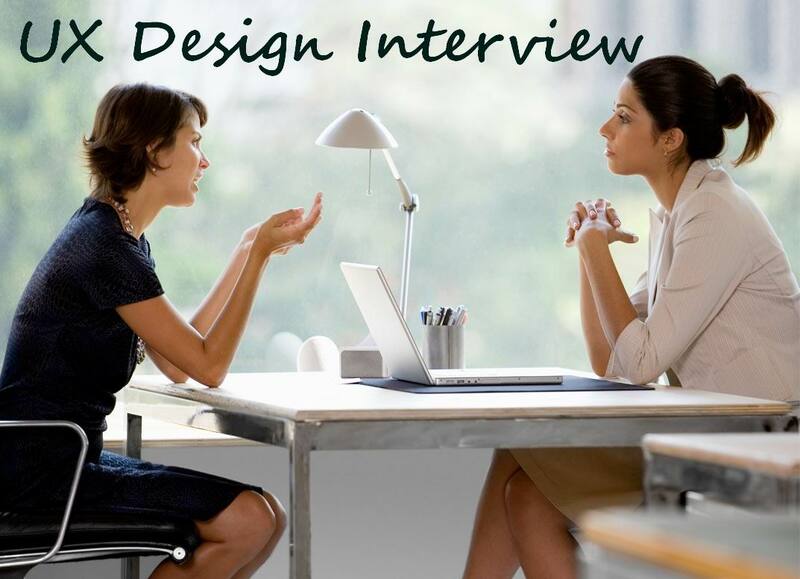 How To Win A UX Design Interview? Where there is the will, there is the way. The door of UX design will open to you as long as you want. These are not useless comforting words. Undoubtedly, one needs to master many skills like interaction design, visual design, information architecture, etc. if he wants to become an excellent UX designer. Feel stressful? No need. Although the hard skills above are important, soft power contributes more in a UX Design Interview. Then, how to prepare for a UX design interview? The following 5 tips will inspire you. Portfolios are the hardest part in a UX design interview. How can the interviewer know whether a candidate is the one they want in only two hours? If there’s no portfolio, they can hardly know. You may ask what if your design process and idea are not something visual. Is it necessary to show visual design? Of course you should. Those visual design skills such as graphic design, interface design are among the basic skills of a UX designer, just as sculptors know how to draw. What kind of portfolio should I offer? Graphics, wireframes, clips, apps are all good choices. As far as I can see, the best way to show your work is your blog & website. A blog of articles and graphics, which is maintained with efforts, helps the interviewer to know you quickly. It also shows some other abilities of you: maintaining a blog in a long run needs persistence; put your interaction work on website prove your programming skills. 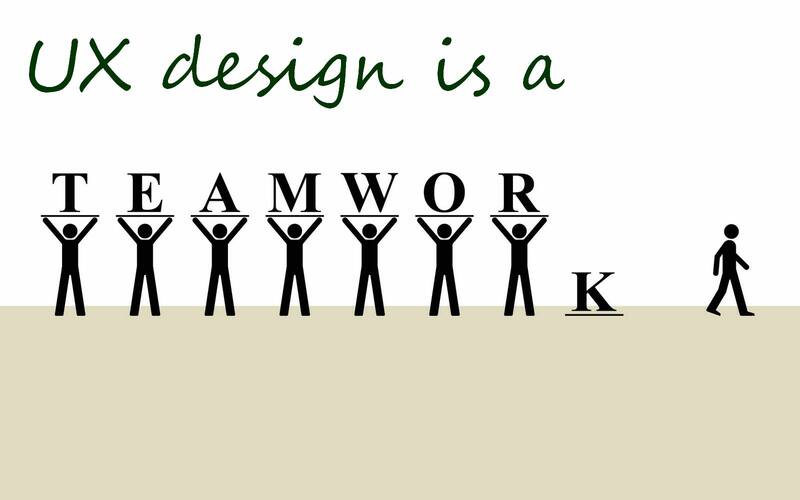 Why a UX designer should be a team player? That’s because many people (PMs, UI, developers, marketers and investors, etc.) are involved in the design and development of a product. That’s a team work. When there’s a disagreement, how do you explain your points and win others’ support? In what cases you should compromise? That’s all about the communication skills and holistic approach. When you’re asked by “Whether you are a team player?”, it’s good to take an example of the way you solved a disagreement in the past. These years, as many design tools with effective sharing capabilities emerge, it’s easier to be a team player than before for a UI/UX designer. But the process is not rigid. Since different products have different design flow, there’s a lot of room for UX designers to adjust the process, during which the designers show their uniqueness. Therefore, whether one can clearly explain his design process has a great influence on the UX design interview result. I believe that most of you choose to become a UX designer not only because the high salary. Then, how to show your love for UX design in interview? One of the best ways is to describe “What is a UX designer?” in your eyes. Although there isn’t a great definition of UX designer, you still have your own opinions about it. What brings you to the world of UX design? How did you make your mind to become a UX designer? These stories enable the interviewer to know you quickly and determine whether you are the right one to join them. 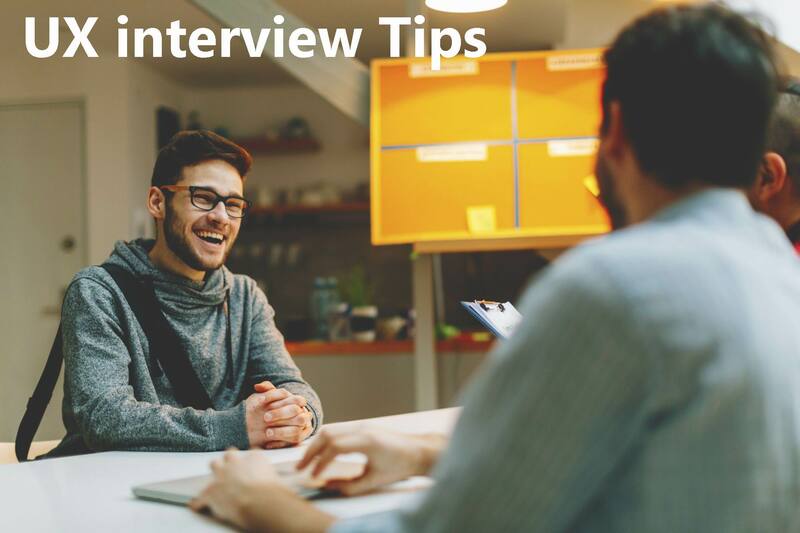 The hard skills we mentioned above may be hard to develop in a short time, but we can still improve ourselves greatly by studying the interview skills before stepping into the office. Interview is like exam, the better you prepared, the more you get. The best way to obtain interview skills is to read as many as articles on interview experience. What questions you’ll be asked in a UX design interview? How to answer them? What are common mistakes people made in a UX design interview? How to avoid them? You’ll be very familiar with all of these after reading again and again the articles written by predecessors. Following are some articles on UX design interview experience whose points are reliable in my opinion. Hope that you’ll benefit from them.